Agile Marketing for the Digital Age. We’re dedicated to providing smart, effective digital marketing solutions for your company. Dragonfly is committed to ethical online marketing strategies in accordance with best practices. Dragonfly focuses on representing your company with quality content. Your brand’s image is our first priority. 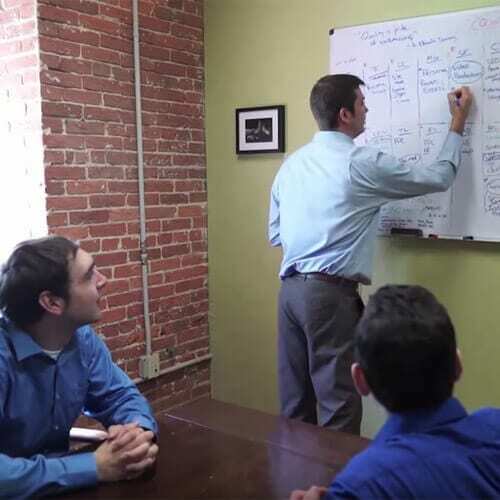 We started as a Baltimore SEO company, and for over 11 years Dragonfly has delivered customized digital marketing strategies to clients in Baltimore, Maryland, Washington, DC, and throughout the nation. With experience in dozens of industries, including Ecommerce, Commercial, Law, Education, and many, many more, Dragonfly is able to develop a unique campaign for your business. After a one-on-one that discusses your sales strategy, customer and client demographics, and your overall online goals, we’ll work with you to develop a cohesive digital marketing plan. It’s never a good idea to put all your eggs in one basket. 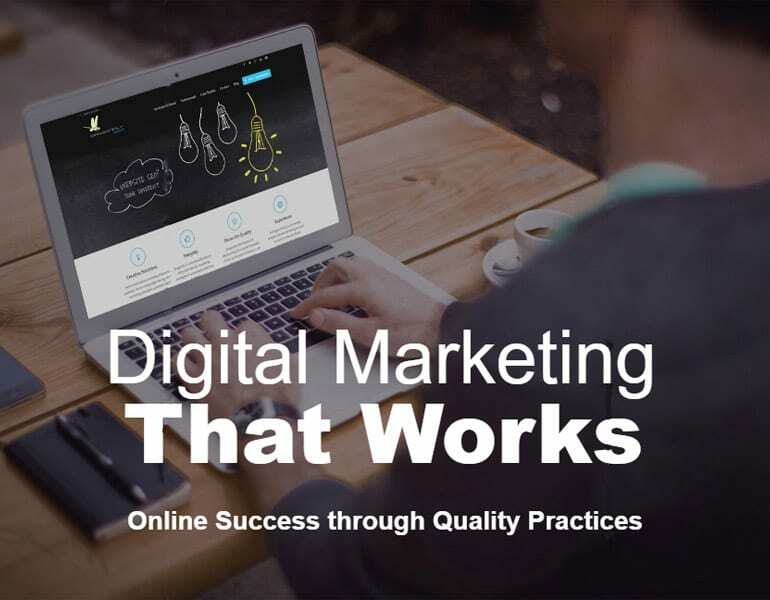 In today’s online environment, you need a diverse digital marketing campaign that incorporates all elements of the digital world, including search engine optimization (SEO), content marketing, and social media. Dragonfly helps you develop a customized strategy that’s perfect for your website and online goals. What does digital marketing mean to us? Search engine optimization utilizes methods to get sites ranked organically on search engines such as Google. Dragonfly approaches e-commerce SEO from the ground up, first ensuring that the site architecture is well designed. In order to build online presence, content is key. We’ll help create, distribute, and manage your content plan. Targeting local city names or counties is a great way to bring high-quality customers to your store or website. Because the internet is conversational, customer/client interaction is crucial to promoting your business online. Do you need search engine optimization as part of your digital marketing strategy? 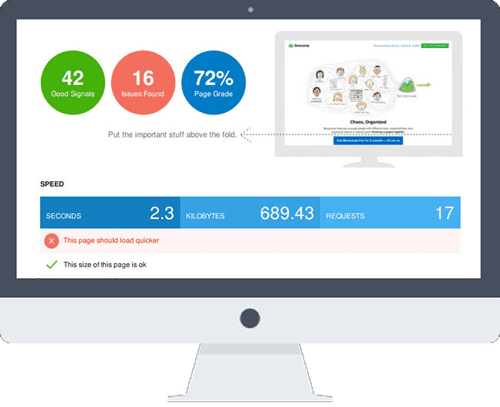 Our SEO tool will run an audit on your site’s SEO foundation and provide a full report showing what’s working and what isn’t. From there, you can decide whether or not to incorporate SEO into your strategy.